Lost and Found Pets Illawarra Inc.
Lost and Found Pets Illawarra Inc. is a not-for-profit rescue group dedicated to helping animals in need. All of our rescue animals are in loving foster homes with families who treat them like their own. We have amazing carers who help us to achieve our goal of always finding a forever home for our animals. We ask that before you apply for one of our animals, you take the time to think through all aspects of having a pet in your home to ensure it is the right thing for both your family and the animal, now and in the future. Please consider how you would approach changes in your home that may affect your pet and how dedicated you would be to keeping/helping your animal when faced with any issues that may arise in the future. Please use this link rather than the 'Enquire' button on the pet's profile. We will then organise a time for you to meet with the foster carer and the pet you are interested in to see if it is the right match. Before adoption, all of our animals are health checked, vaccinated, microchipped, desexed, flea/worm treated and heart worm tested (where appropriate). Our mumma Moushka, also known as Moushy, is learning quickly to be a house cat after 2 years on the street. 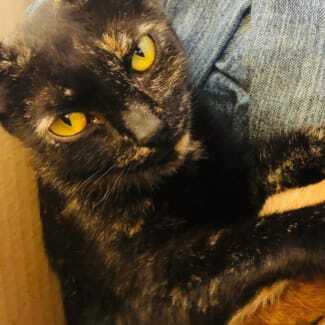 She is a very affectionate girl who loves head and belly rubs and has shown she is smart and a quick learner. 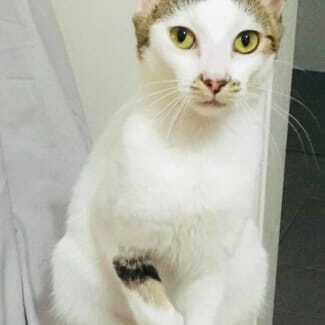 We feel our lovely Moushy would thrive as an only cat so that her memories of her street days disappear and she no longer needs to worry about going into survival mode. She can be safe and comfortable in her own home and give all of her love to her humans. Meet the handsome Bam Bam. Playful, adventurous and loves to investigate the world where he can find all sorts of new adventures and new laps to snuggle in. Bam Bam is going to be a gentleman when he grows up, always thinking of his siblings first. 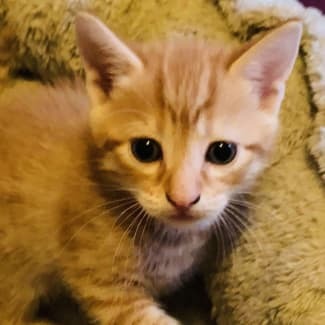 He is especially loving towards his sister Pebbles, so if you are looking for an instant feline family, we are sure Bam Bam would love to bring her along to his new home. Jasper is our quiet achiever. 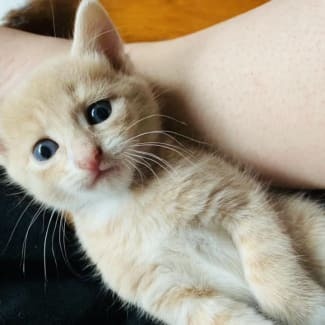 He will sit back and watch his siblings play when he is not in the midst of their rough and tumble. Jasper would suit a quiet home. One where he can happily snooze the day away. Looking for a companion? Then our gorgeous Bridie is the purr-fect girl for you! Bridie has nothing but love and appreciation for her foster mum and thanks her everyday. She has a bit of a playful and cheeky side and will keep you smiling. Bridie seems to sense when her foster mum needs cuddles and will curl up and cuddle until you’re feeling better. She has been around other cats and dogs and takes her surroundings in her stride. Bridie will make the perfect addition to any family. Lived with dogs and cats! What can we say about Harvey, besides the fact that he is awesome and handsome? 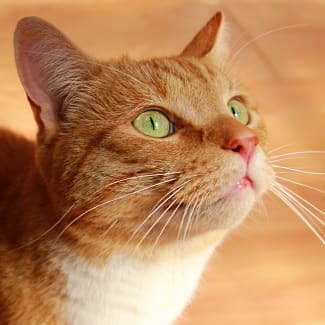 Harvey has lived with other cats and dogs but is equally happy on his own as he loves being the sole focus of your attention. He is a very independent fellow, however he loves a good cuddle from his humans. Harvey loves his food too, so a healthy, varied diet is what he will need. Harvey has lived indoors his whole life but does love to be in an outdoor enclosure with a bit of sun-drenched grass. So if you have an outdoor enclosure or would like to get/build one, he would love you even more!